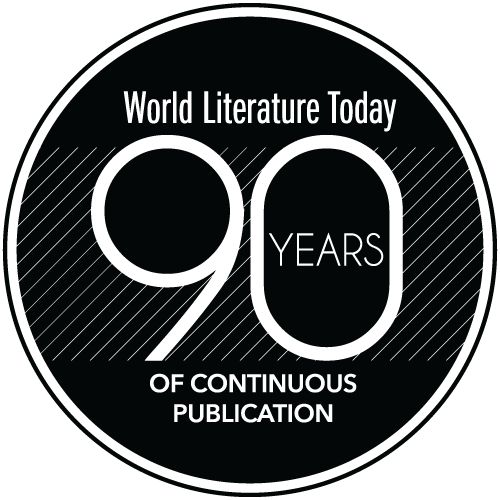 Beyond publishing a bimonthly international literary magazine, World Literature Today also sponsors the biennial Neustadt International Prize for Literature and the NSK Neustadt Prize for Children’s Literature. The laureates and writers involved with these prizes join in a variety of literary events every fall at the University of Oklahoma during the Neustadt Festival. 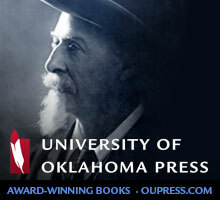 In the spring, WLT also hosts the biennial Puterbaugh Festival of International Literature and Culture. These literary festivals and the magazine all provide a great variety of opportunities for people to get involved with WLT. OU students can get involved by taking some of the classes associated with these events, interning at the magazine, or joining the book club, among many other things.